How did I miss this one? This shot is fantastic! What a gorgeous colorful shot and very nicely composed! Terrific color and light! Love the perspective and that's some blue water! Wow! What a great composition. 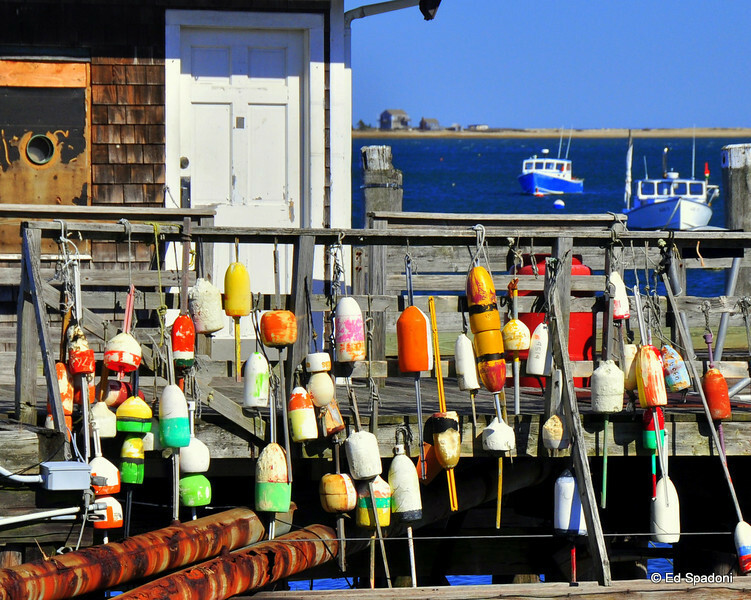 Gorgeous colorful shot -- I like how you included the boats in the background! Wow! A riot of colour... love it!